MetalRockNews: Jimmy Page about Led Zeppelin rehearsals following 2007 reunion: "It actually became a total nightmare"
Jimmy Page about Led Zeppelin rehearsals following 2007 reunion: "It actually became a total nightmare"
In the sixth episode of Metal XS's interview series of Jimmy Page, Led Zeppelin guitarist talked about the jam sessions following the band's 2007 reunion. You can read some excerpts below. 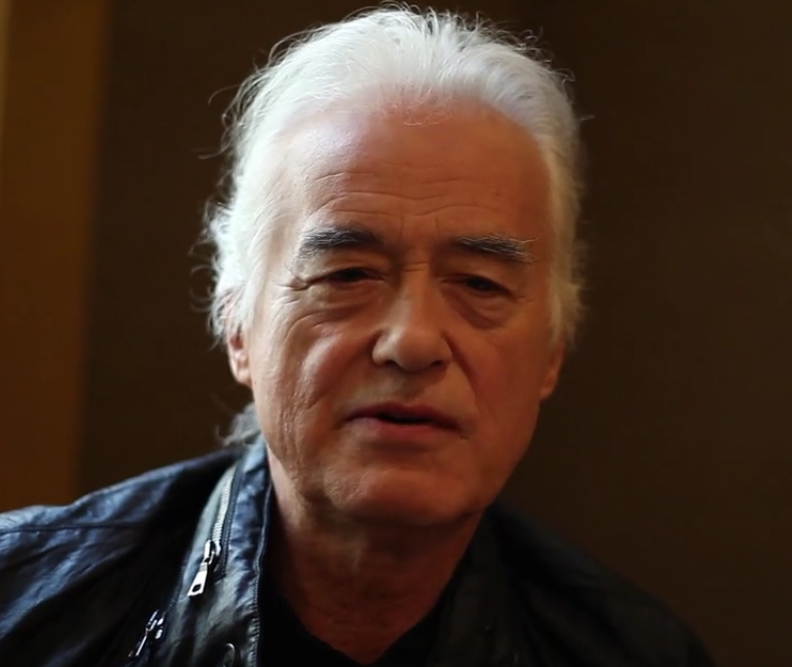 Page said: "There's such a currency to Led Zeppelin, or the members of Led Zeppelin. If I put it to you this way, on the run-up to the O2 concert, the only music that we played was music of Led Zeppelin, the past catalog stuff, that's what we played on the way towards shaping up the setlist for that. But we played really, really well. We'd done only one concert. This is Jason, myself and John Paul Jones, we played really, really well together, so it made sense to see what we could do using that same sort of energy with new material. 'Cause we hadn't played any new material at all on the way through, new songs, or whatever, so now, here's the time to sort of do it. But, of course, that's not good enough for other people, 'cause they wanna keep trying singers out. And from my point of view, I think the most important thing is to concentrate on your strengths, not your weaknesses. With the weaknesses, none of us sang, but we could play. So let's concentrate on getting the music together, shaping up these songs so we've got a collection of them, and then we'll see what we're gonna do. But then we kept trying singers and we compromised, and it actually became a total nightmare."